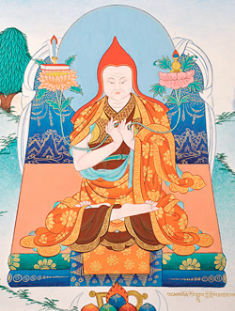 The fourth Jamgon Kongtrul Migyur Drakpa Senge was born on 17. December, 1995 in the Kathmandu valley, as son of Beru Khyentse Rinpoche. 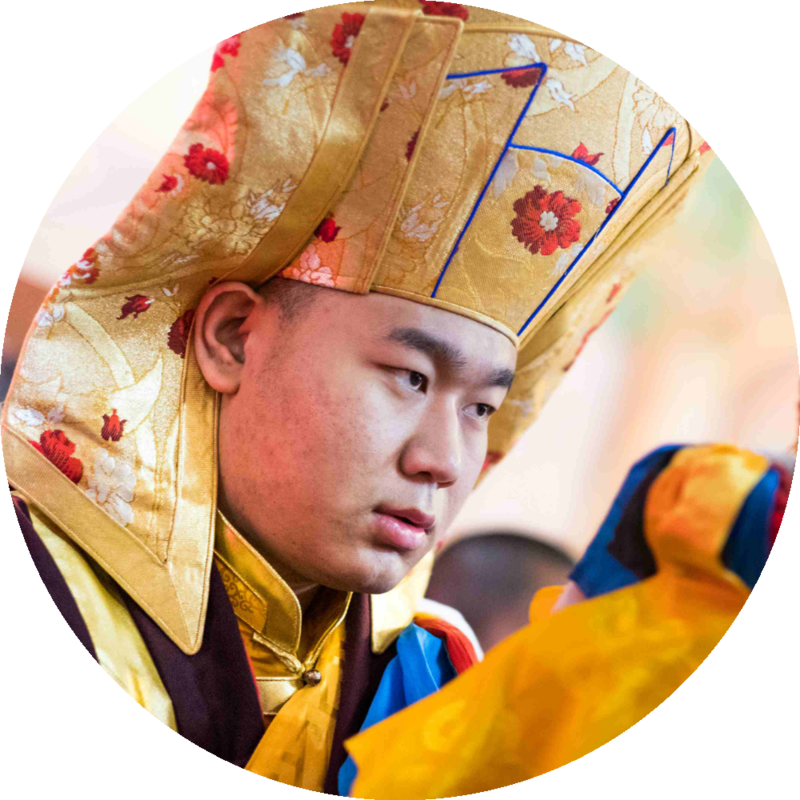 From when he was five years old, he started to read books and memorizing the rituals and practices of his own tradition. 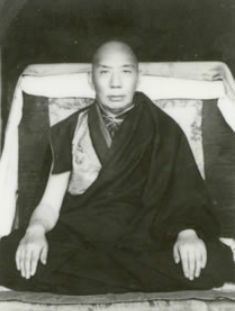 He received many Vajrayana empowerments from mainly Karma Kagyu lineage and other Guru Practices. 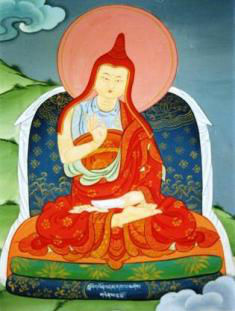 Furthermore he has received training and transmission, oral instructions on Mahamudra. 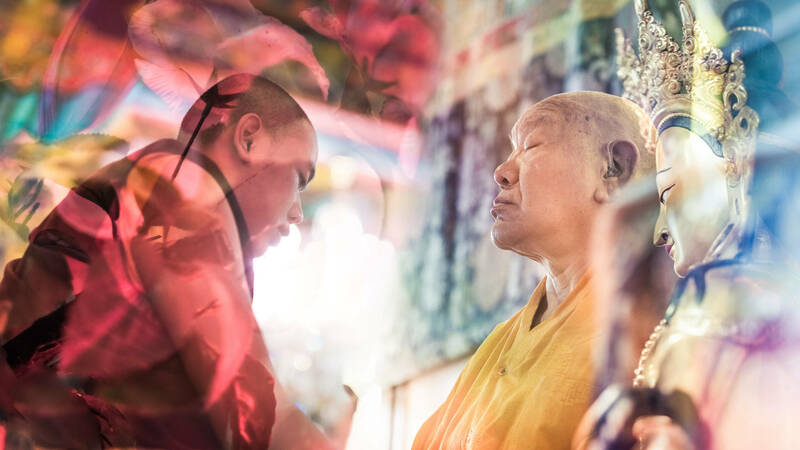 His Eminence Beru Khyentse Rinpoche was born in Nyithang, Central Tibet in 1947. 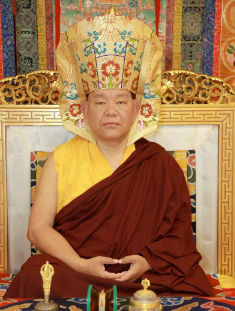 He was recognized by His Holiness the 16th Karmapa. 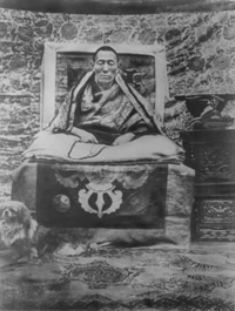 Rinpoche is the emanation of the 1 st Jamyang Khyentse Wangpo, the great treasure revealer and founder of the Rime movement in the 19th century, Tibet. 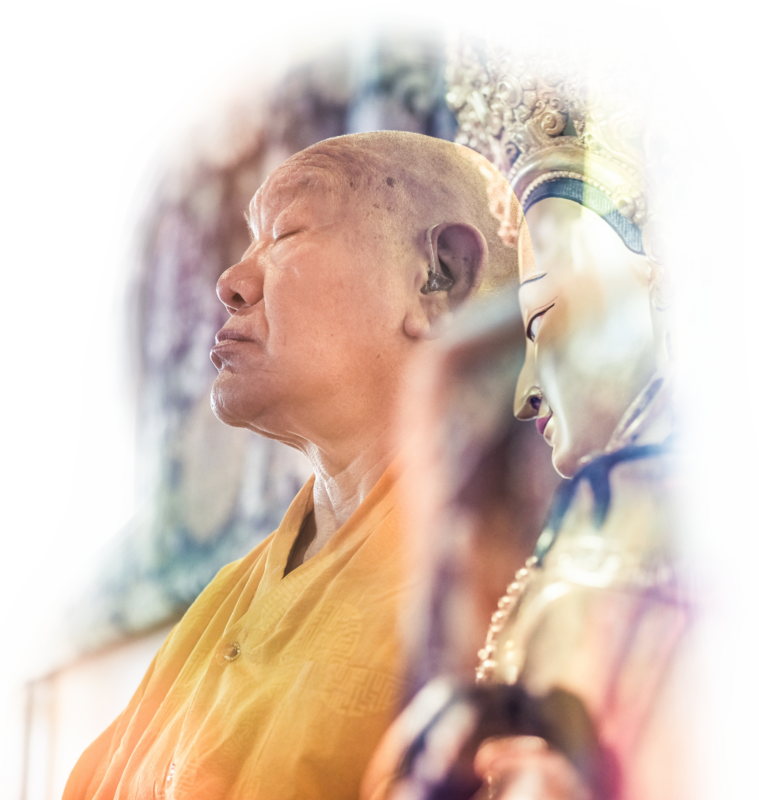 He is the emanation of Manjushri and in past lifetimes had reincarnated as the sage Vimalamitra and the incomparable master Gampopa. 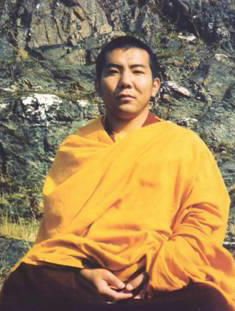 Rinpoche left his traditional seat in Nangcen Kham, East Tibet at the age of 13, fleeing to Nepal and India. 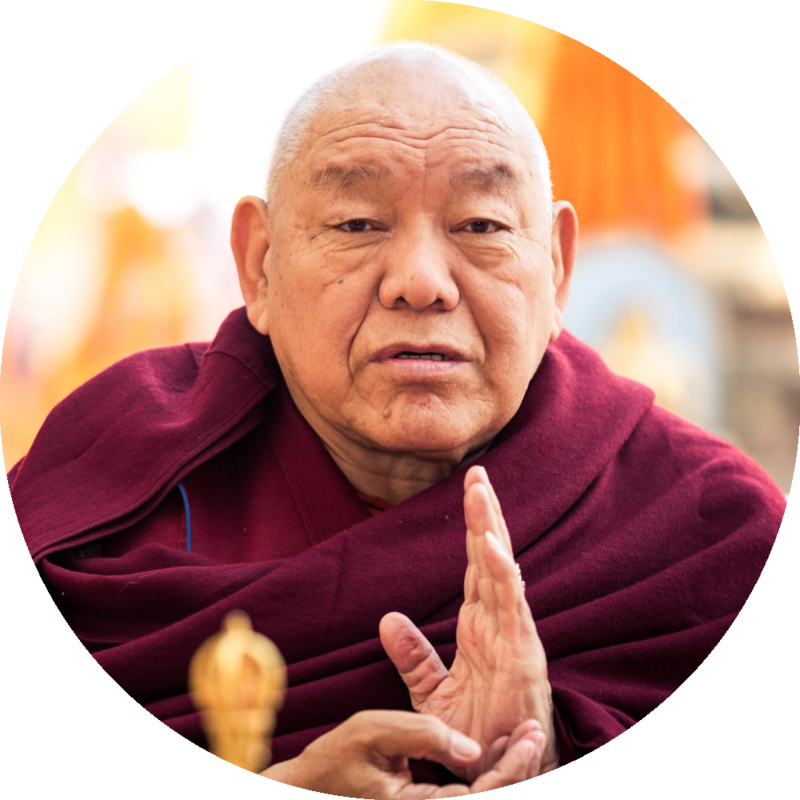 He established a community in Mainpat, Madhya Prades and has built temples in Manang and Kathmandu Nepal and in Bodhgaya, India. He has disciples worldwide and centers in both the East and West.